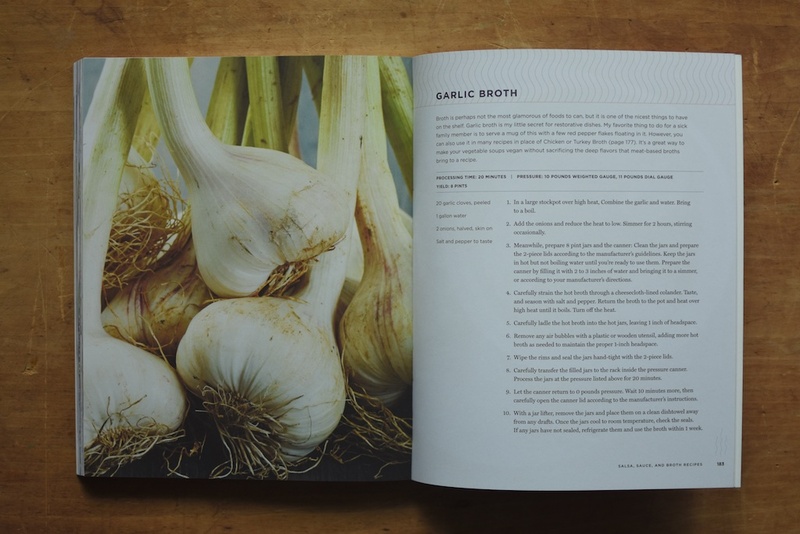 For years now, I have been wishing that someone would write a cookbook that would expand the boundaries of what we know about pressure canning. A book that would make it possible to preserve more things than we are currently able. 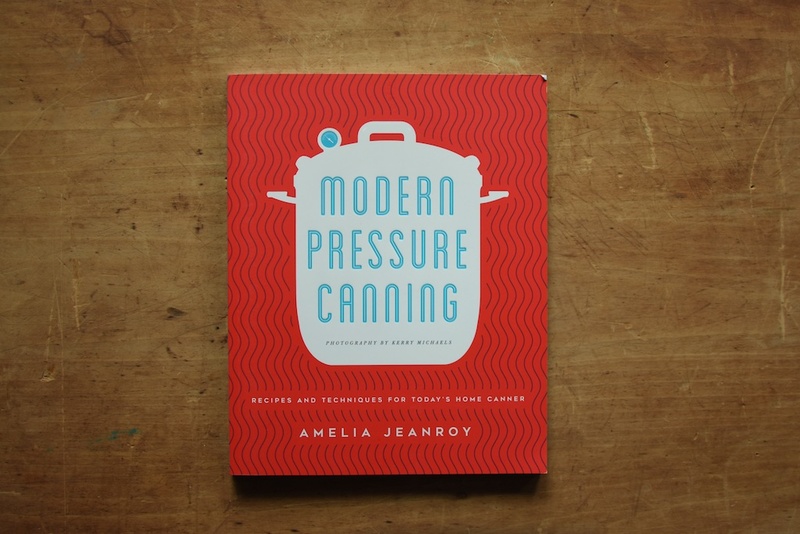 With Modern Pressure Canning by Amelia Jeanroy, many of my hopes have been realized. This book does a number of things very well. 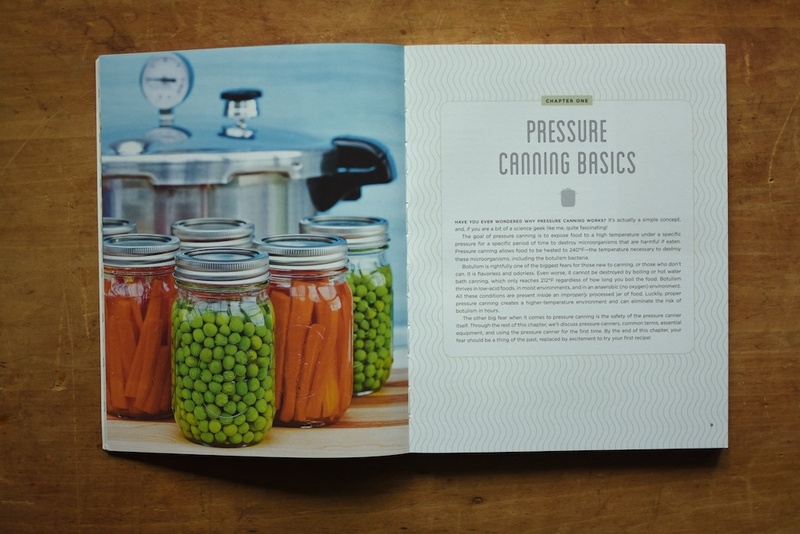 It demystifies the process of pressure canning and makes it accessible to canners of all stripes. 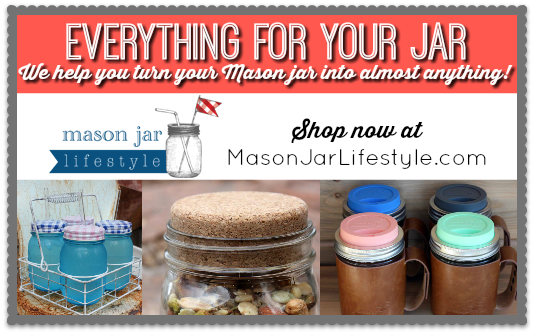 It offers up a full range of pressure canning possibilities. And it includes a recipe for bacon jam that can be processed, which is something I’ve often been asked about. One thing that surprises me about this book is that it includes a number of recipes that could be processed just as effectively in a boiling water bath canner as a pressure canner. While the actual processing times are shorter than in a water bath, the time necessary to bring the canner up to pressure and then bring it back down means that there aren’t major time savings when processing things like canned peaches or cranberries in a pressure canner. Still, there’s much in here that I’m excited to make. 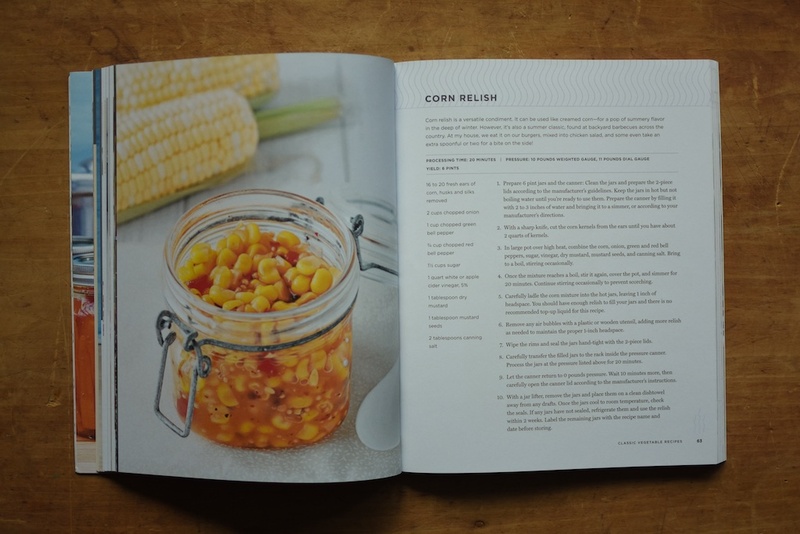 The corn relish pictured above is something I’ll be trying this summer (perhaps even this week, if I can get a good deal on corn). 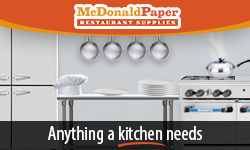 And I can’t wait to cook up that vegetable soup for easy lunches and dinners. I do wish that there were some dips or spreads in the book, but I understand why there aren’t. 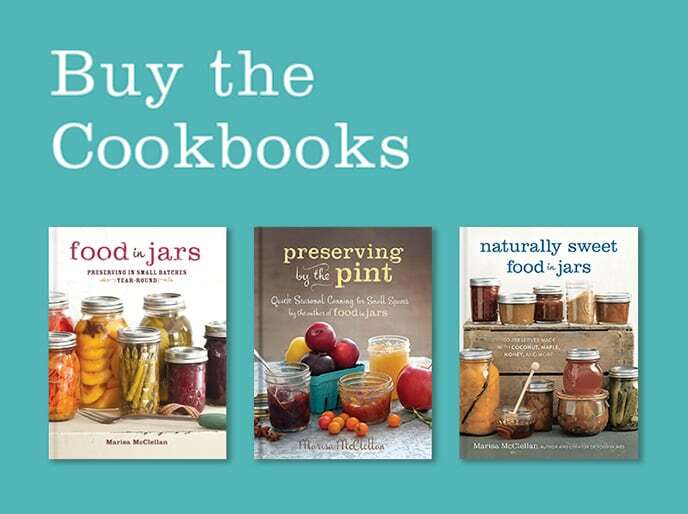 Because there aren’t tested recipes from the National Center for Home Food Preservation that enable these sorts of things, there wasn’t anything for the author to work with. And doing the kind of scientific testing necessary to forge truly new ground would have been prohibitively expensive. Still, a girl can dream. The bottom line on this book is that it is an excellent resource for home canners. 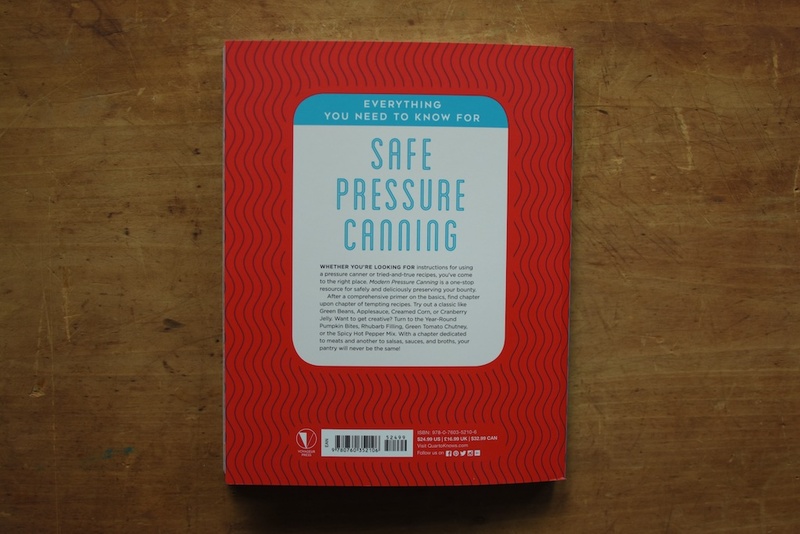 If you’re looking to get more out of your pressure canner, you should treat yourself to a copy immediately. Thanks – perfect timing! Just ordered a Presto pressure canner to give it a try – several of us are planning a marathon tomato sauce weekend for Labor Day. I saw this book when I ordered the canner, but decided to wait and see if it was any good – so nice to have a timely review. I’ll make sure to pick it up. 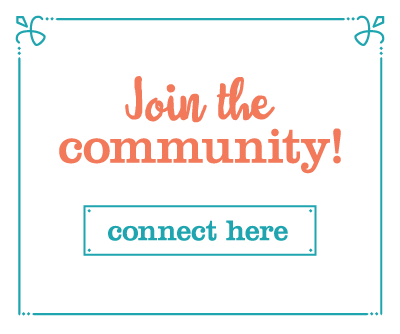 I was super excited right up until the end–but then you mentioned the NCHFP. 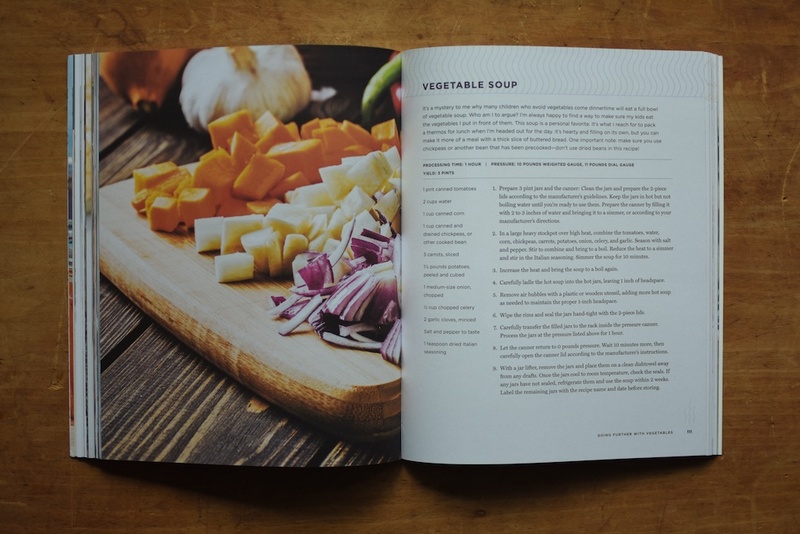 Is this book just a prettier repackaging of NCHFP recipes? 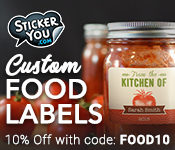 It does a really good job of demystifying the pressure canning process. But it doesn’t forge much in the way of fresh territory. Awesome! I think it’s boggling how much unexplored territory there is in pressure canning. Many of the existing recipes COULD be adapted, and new things created, but the cost of testing is incredible. It’d be nice to see a resurgence of interest, enough to encourage Univeristy or USDA funding for testing. 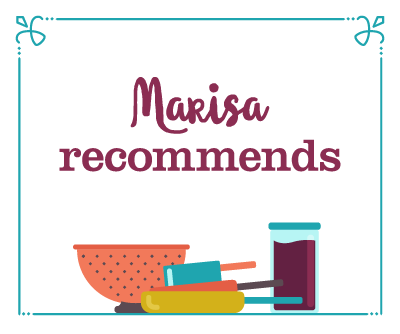 Thank you for the recommendation, Marisa. It sounds like a great book for a pressure canning newbie. It’s going right on my Christmas list! Thanks for this resource. I am always looking for new ideas for my pressure canner. 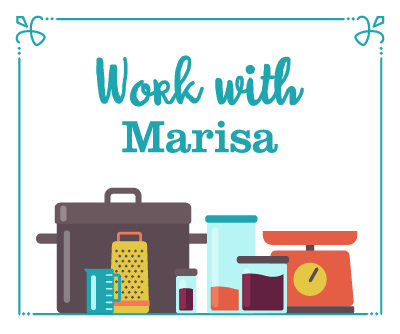 For recipes that could otherwise be water bath canned, one advantage is that it uses less water.